Just as you lean in closer to one another, the noise triggers your lizard brain and you’re abruptly yanked back in to the real world. It’s early A.M., and your jackass neighbor woke you up by thundering by on his muffler-free motorcycle. As you realize the Vanilla Butter Pecan Toffee was just a figment of your imagination, the hands you once hoped would cup Mr. Tatum’s firm posterior now clench with rage. The ability to concentrate is a vital tool for ideation and invention. It opens your subconscious mind to the fruits of intense focus. I’ve lost count of the times some famous artist, successful scientist or freshly-minted entrepreneur has given praise to quiet studios and spaces that let them work without distraction. And yet, what have we done to more than 80% of the workplaces in an “artistic” industry like creative advertising? Some say there is camaraderie built by the open office environment, but a study by The New Yorker reveals that benefit simply masks negative work performance. 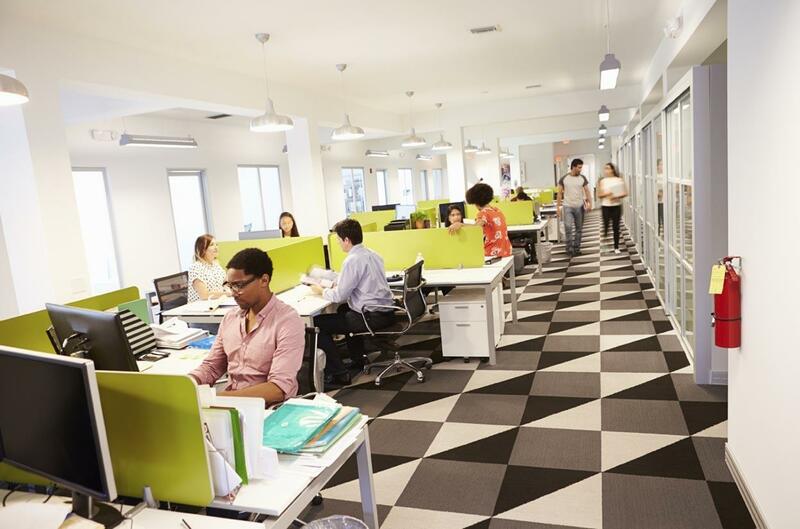 People are more likely to get other people sick in an open office. Work flow is interrupted at a higher rate. The whole thing is an ugly mess that stems from tricking ourselves into thinking it’s good just because it looks cool. Like Kesha. 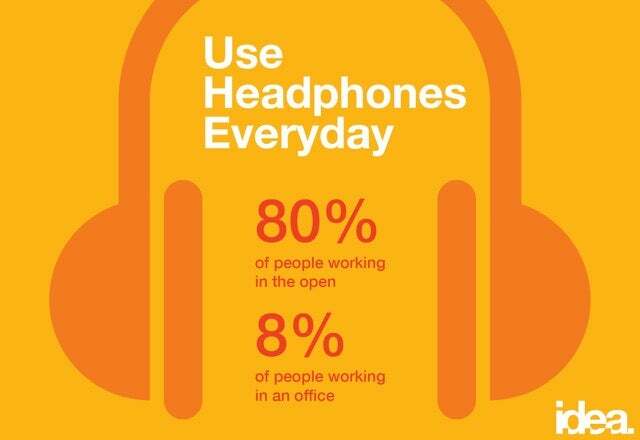 People out in the open are 10x more likely to wear headphones than folks with their own office. People want to escape to a spot where the only sound is the voice in their mind. I’m sure sellers of noise-canceling headphones are loving what we’ve done to ourselves. They are Scrooge McDuck-ing their profits. An open office does not deliver what its promoters tout. It creates commotion much like the Harley rider—ramrodding past your ear-balls and t-boning your brain. It keeps you from focusing on the issue at hand, and instead forces you to hear about someone’s second-night shenanigans at Stagecoach. I love the people I work with. They might even love me back. But we all need some time to think to ourselves. Down with the open office. How do you like the layout of your workplace?